He hates it. And I’m pretty sure it’s because he knows we are going to be there forever. WalMart is a time-sucker for us. We end up buying extra things, every. single. time. 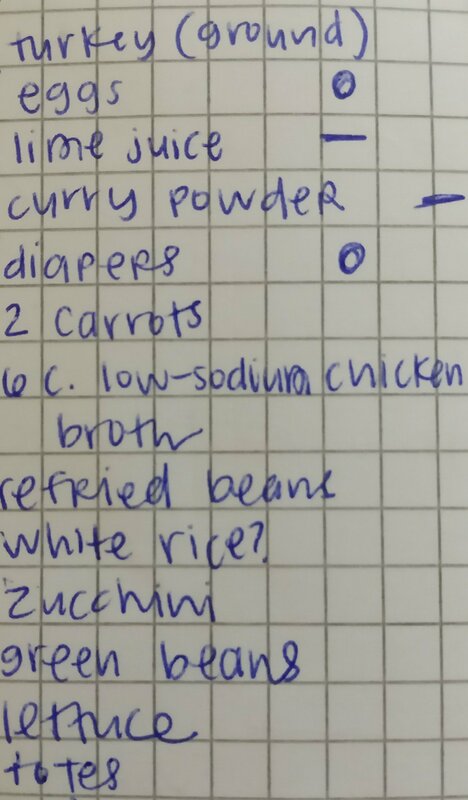 We come in with a very specific shopping list, but then we leave with other stuff, too. Band-Aids, a deadbolt, yogurt, more frozen burritos for the hubster to snack on at work, etc. Not bad things, just not what we came for. We wander around, trying to find the items on our list, and then we end up distracted by other things we find. We search aisle numbers beforehand! This not only applies to WalMart, but any other store that has online aisle searching, such as Home Depot or Target. Step 1: Make a list of items to get. Don’t wing it. That’s just asking yourself to overspend. Make a list. 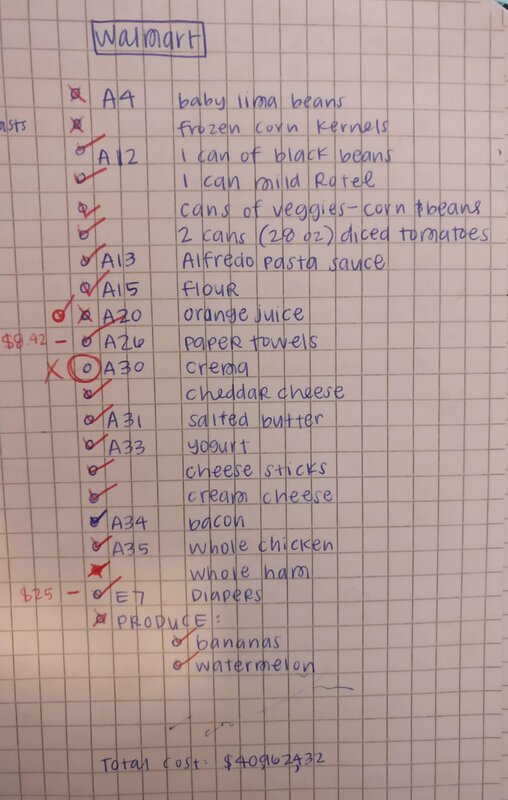 If you’re getting food, make sure to make a meal plan ahead of time so that you don’t have to come back for additional items. No need to take 2 store trips. 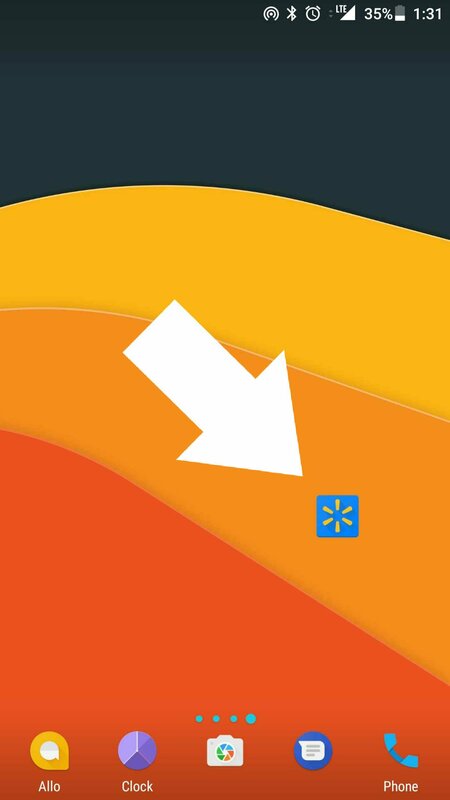 Step 2: Download the WalMart app, and put in your zip code for your store. This makes it super easy to search where items are in your particular store, and whether the ones you want are available. Same goes for the app of Home Depot, etc. Step 3: Search the location of each item on your list, and write them in order. Take the time to search each item, compare prices and sizes (are you actually going to use the entire giant corn starch container, even though it’s less cents per ounce? 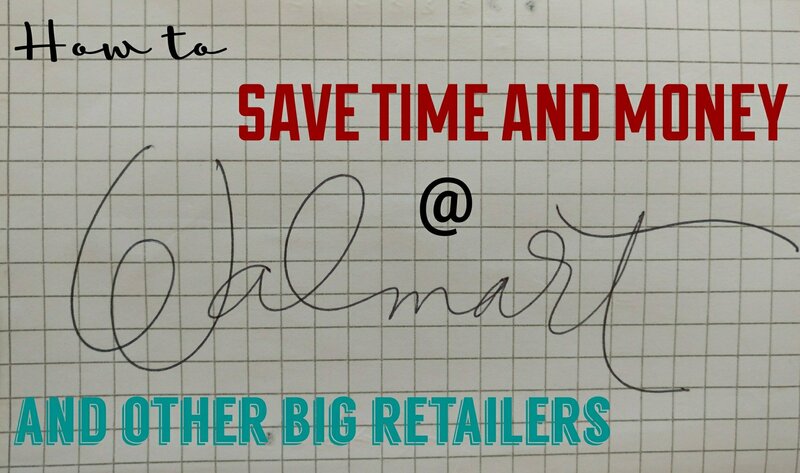 ), and write down the aisle number beside the item on your list. Extra helpful is to put them in order on your list, ie. A3 pasta sauce, A12 rigatoni noodles, A25 air freshener, etc. Then you’re not zigzagging. Tip: If you are sending someone else to the store for you, add in the brand and size you picked (ie. Aisle A16, Quaker corn starch, 16 oz.). This prevents the person from accidentally getting the wrong thing…. But that never happens to you, does it? Step 4: Stay on track while you’re in the store. It takes all of 3 seconds to get distracted by an Oreo sale. Keep your blinders on, and don’t stop at aisle A34 if you don’t have anything there on your list. Tip: You already know this, but going to the store NOT hungry will help you stay on track. So, there you have it. This system has helped me and my husband immensely (even though our son still hates “Warn-art”). If you want to limit your time in the store wandering and searching, and save money by decreasing your impulse buying, search aisle numbers beforehand!